Wondering what to do in your raised garden beds this spring? Here’s a list of tasks from January to April for even beginner gardeners! 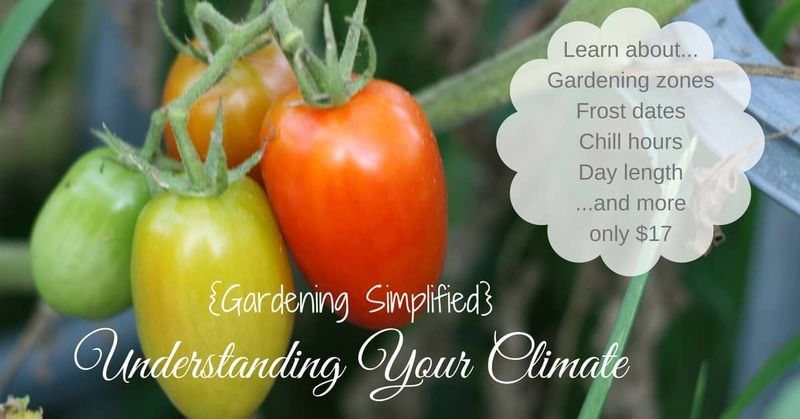 These instructions will vary a bit by month, depending on your zone – see below for links to zone specific posts from great garden/homestead bloggers. Add a few weeks to this timeline if you live in a zone lower than five; subtract a few weeks in you live in a zone above five. If you garden with raised beds, either framed or swaled (permaculture), here are some tasks to be engaging in to prepare for the spring garden. If you’re starting this year with one raised bed, then concentrate on making that one the best it can be before you add more. Don’t overwhelm yourself thinking that you have to grow everything right away. Raised garden beds can be added at any point during the year as long as the soil is workable. If you’re designing a garden from scratch, write or sketch out a plan for your raised garden beds. I strongly recommend you investigate lasagna gardening, Back to Eden methods and/or permaculture principles. Sometimes we think of gardeners as great growers of plants. However, what a quality gardeners is actively growing is rich soil. Flowers, veggies, herbs, and even orchards will grow themselves if the soil in which they grow has a good foundation. I’m in zone 5 so remember to adjust the timing for your own zone. The best book I’ve found for practical gardening month by month is the Week by Week Vegetable Gardener’s Handbook , by Ron and Jennifer Kujawski. Also very helpful is Four Season Harvest , by Eliot Coleman. For our review of that very fine book that can help you grow great raised garden beds, just click here. Each tray you plant, sprinkle a little ground cinnamon on the surface of the soil. Cinnamon is a natural anti-fungal. There are others like clove and garlic but even these are a bit strong and may burn your seedlings as they emerge. If you’re out of cinnamon, use turmeric which should still be mild enough on your baby plants but strong enough to deal with fungus and bacteria. You don’t need much for it to be effective – too much can burn tender seedlings. Also make sure you have adequate air circulation after seedling emergence. Try to plant with seed saving in mind – which seeds would you like to save this year? How Do I Know if my Soil is Workable? If you try to dig in it and it’s frozen, it’s not workable. Step into your dirt; if big clods of wet mud come up with your boot, your soil is too wet. Grab a handful of your garden soil and squeeze it; if you open your hand and your dirt is still in a solid clump, it’s too wet. If it crumbles, you’re good to go. A light frost will leave frozen dew on your plants; a hard freeze will leave them dead (or mostly dead). You may still need some frost/freeze protection even on hardy crops if temps go really low again or stay below freezing for awhile. You can use something as fancy as Agribon or as simple as an inverted milk jug for protection. Other ideas include Wall-o-water, blanket, clay pot, cloche, Mason jar, bucket. Just another note on the Gardening Notebook: the notebook is really so useful for the garden that several other bloggers are writing about it right now as they prepare their own gardens and help their readers prep theirs. We’re all covering a different growing zone so, if you’re not in zone 5 (as I am), your zone will be covered by one of the articles below. I’m learning new things reading these, even though they’re not technically in my zone and I encourage you to read them. You know, when you get in from laying down compost and pruning your grape vines. Surely! Thanks for writing cool stuff – you and your team! This is a very helpful post! Thanks for the reminders. You’re quite welcome! Now, if I’ll just get all that stuff done – I’m already behind and it’s only February.